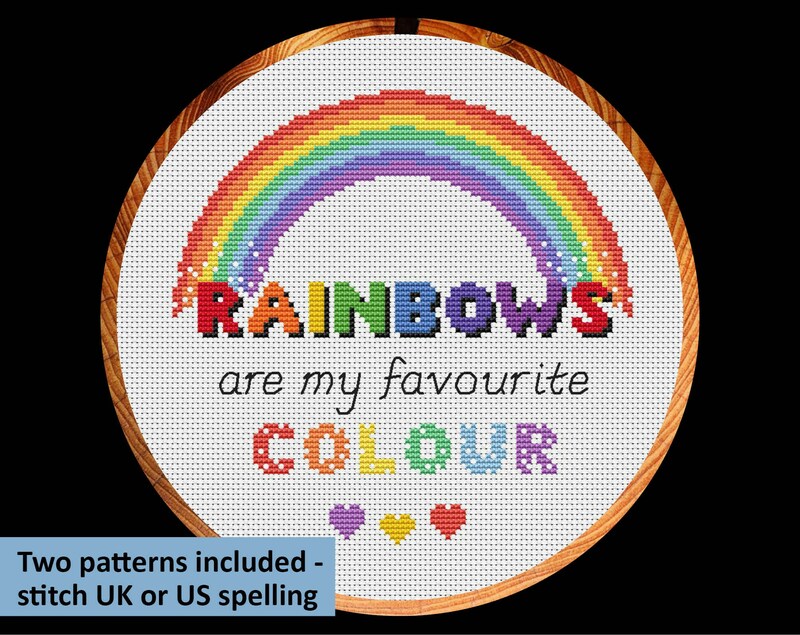 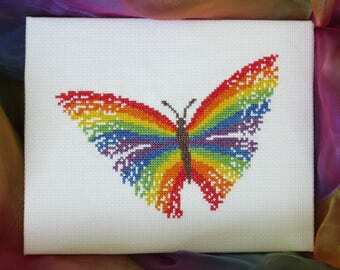 Cross stitch pattern PDFs of a rainbow with the words "Rainbows are my favourite colour". 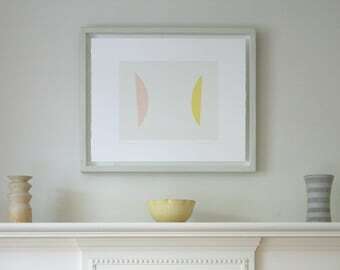 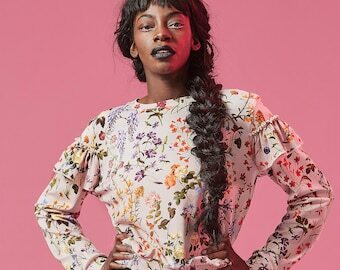 Two different versions are included, one with the UK English spelling of "Rainbows are my favourite colour" and one with the US English spelling of "Rainbows are my favorite color". 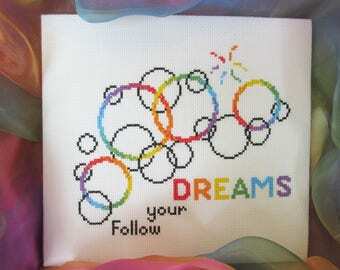 The first images are shown in an 8 inch hoop. 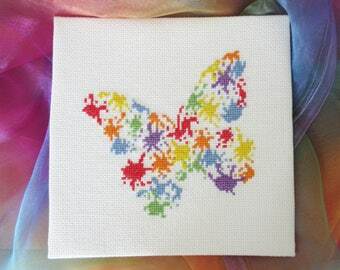 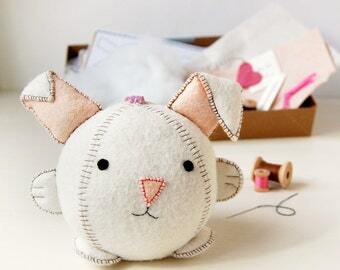 Great seller, awesome designs, perfect for my charity stitching!